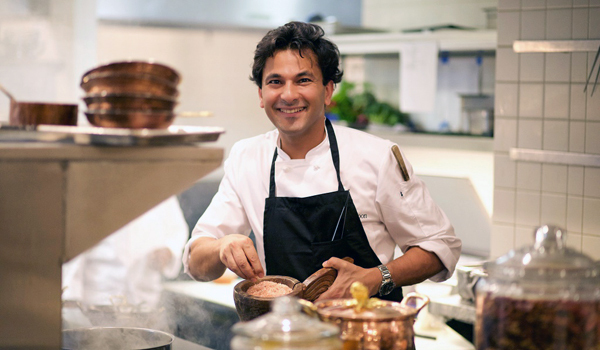 Though he helms the kitchen at Junoon in New York City, Chef Vikas Khanna didn’t grow up with soaring culinary aspirations – but he achieved them nonetheless. 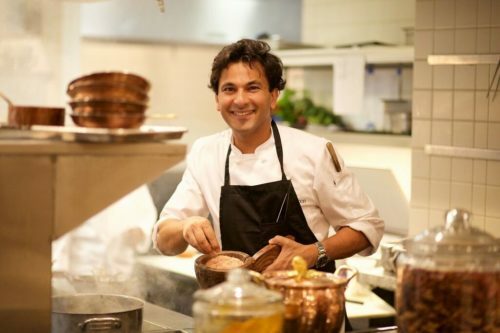 The Amritsar-born chef has gone from being a child who ‘just wanted to be invisible’ to a culinary ambassador who’s cooked for the Dalai Lama and President Obama, served as a judge on MasterChef, and even earned a Michelin star. 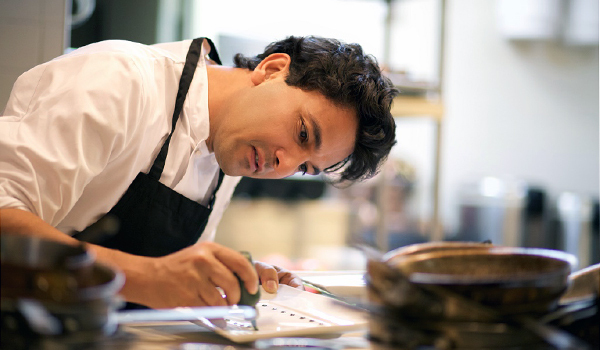 From his start cooking with his grandmother to the moment he made Gordon Ramsay laugh, read more to learn about Khanna’s incredible journey into the culinary stratosphere. Greaves: You got your start cooking with your grandmother. How has that influence translated into your food? 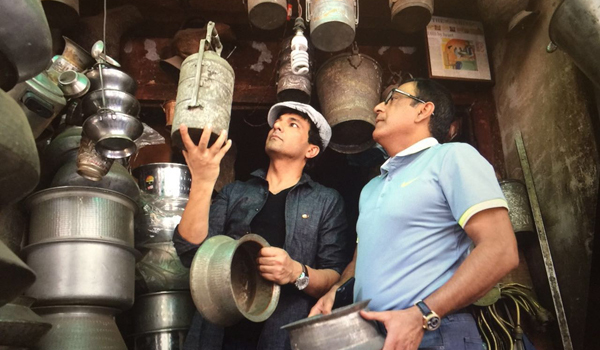 Chef Vikas Khanna: ‘I wanted to be invisible as a child, and used to go to the kitchen with my grandmother to hide. When you’re raised in a lower-middle class family, you cook the same food every day – you just use different seasonal vegetables, since what is seasonal is available in abundance and hence the cheapest. Our food at home was soulful, healing and comforting. 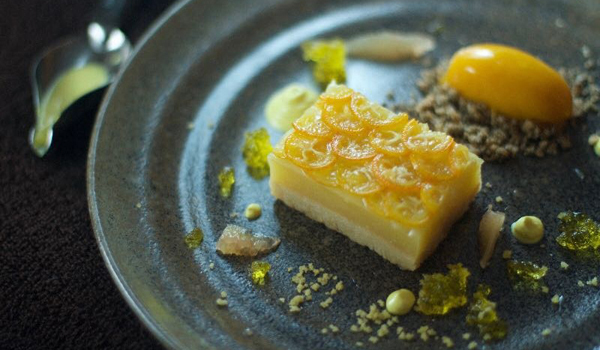 Today, I still try to bring this simplicity and soul into my dishes. 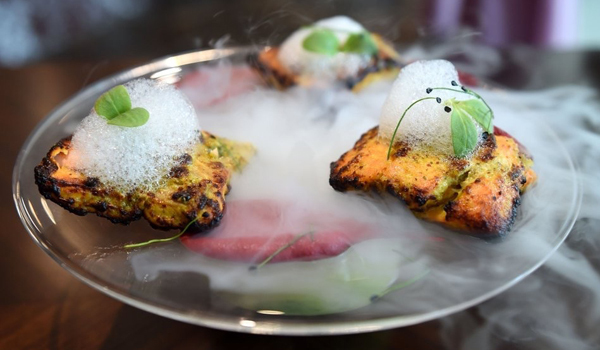 What do you think makes your style of contemporary Indian cooking appealing to diverse palates? ‘Typically, the first time Americans taste Indian food isn’t in India – either it’s at home, or they travel to England, fall in love with the curry shops there, and want to try more upon their return. I do a lot of tasting menus, which is a newer concept within Indian restaurants. I don’t change the essence of the food; I use Western ingredients but treat them with Indian flavors. One of my desserts is a good example of this: I made a South Indian-inspired chocolate roll smoked in sandalwood and served with coconut tapioca pudding. Instead of pistachios on the pudding, I made pistachio-flavored poppadums and served fresh haldi (turmeric) ice cream on the side. How did your time on MasterChef happen? You’re currently working on a culinary museum project in Manipal – can you tell us more about this? ‘When I was 17, my dad bought me a tandoor. It holds so many memories for me, and my museum project is ultimately a way of thanking my father for this gesture. The museum will showcase India’s amazingly diverse cooking utensils, and the heritage they represent. In India, the big cities are too cosmopolitan but in the remote areas, many traditional utensils are still in use. 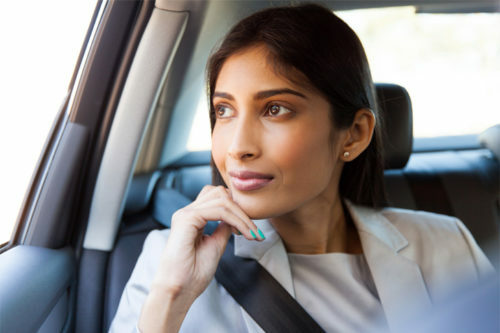 Can you offer one tip to readers traveling to India for the first time?